Setting goals has always been important. 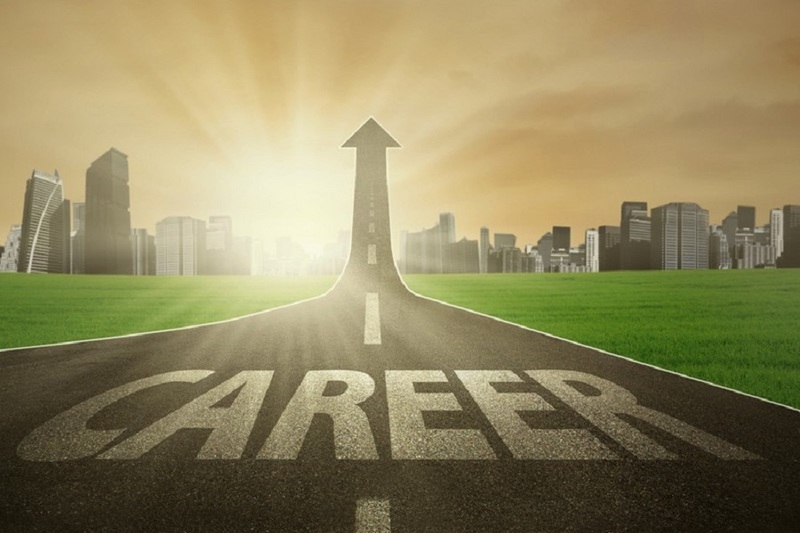 In today’s busy career marketplace setting career goals is more valuable than ever. We live in an increasingly busy world, with several things often taking place at once. To balance this we must create clear goals or risk becoming swallowed up by distraction. Consulting with a mentor or career guide is a great place to start. At NotedCareers our consultants are trained with up-to-date industry knowledge and we have a range of tools to help you. Let us have a look at an example of a career goal template to get you started. The key to moving forward is to isolate the tasks at hand and order them in terms of priority. A priority list does not always mean putting work first and wellbeing last. If you are to succeed, creating a working plan for your career involves factoring in the whole picture. This means your personal wellbeing must be on your priority list as well. One of the most common mistakes people make when setting goals is to set too many goals. We all have so many things we would like to get done. While keeping up with what is going on around you, it is important that you remain grounded, focused and patient to stay sane and really achieve your goals. These days, we tend to underestimate the amount of work involved in achieving a singular goal. Achieving goals takes time, whether it’s building up a brand name, an online presence, a start-up business or even planning a career change. These goals all require focus, real hours of work and numerous preparatory stages. While you may feel restless if you haven’t achieved your end goal yet, stick with it. This is a natural and necessary part of the process. Break down each of your yearly goals by month. Depending on how rigorously you need monitoring, you can create a monthly, weekly or daily plan for reaching each goal. A template can be used to timetable your steps while you are starting out. Break your days down into work time and personal time. This will allow you to know when to switch off. Taking your work into everything you do will just mean you become overstimulated and ineffective. Divide your daily workload into smaller tasks so you are performing your most challenging tasks during your most productive time of the day. Allocate certain times in the day to check and respond to emails and stick to them. Install apps that block you from social media for periods of your working day to minimise distraction. Follow-up leads, make calls, research and explore all aspects of your field of interest and make notes as you go. Find the best way to approach industry leaders and experts in your chosen field and put together an introductory letter. Factor in time for exercise, relaxation and socialising. Check in with a mentor to externalise your progress and receive feedback. Working to this schedule may seem slow to begin with, due to much preparation and so little action. But remember, sticking to your plan may be the key point of difference between you and the other candidates. The world may be fast moving, but it still demands substance. Remain patient and you will get there. For personalised short or long-term career plans, talk to a mentor or career guidance counsellor by contacting NotedCareers today.